Ed Teise moved into first place for weakfish and number 1 overall points, in the Fishermen’s magazine’s tournament. 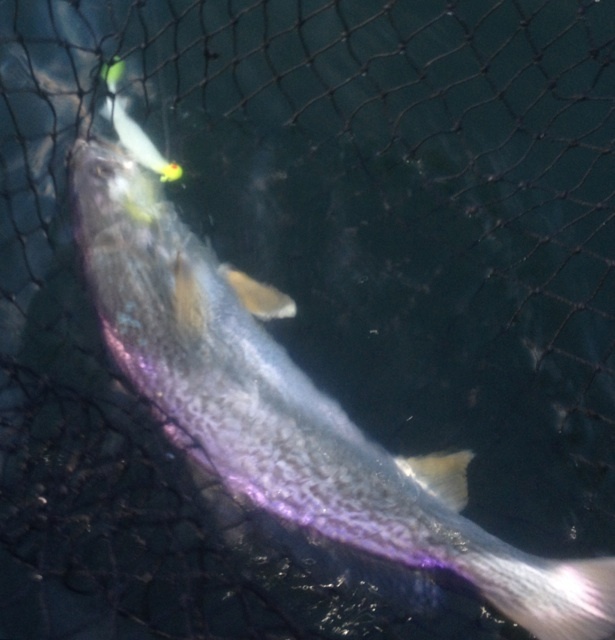 Ed’s 10 pound weakfish pushed him into the lead, will it hold? This is my personal best weakfish 15.7 . Caught during the full moon tide in late May. During the same tide, Jake Stern had a 15 pounder. One over 18 pounds was also caught. 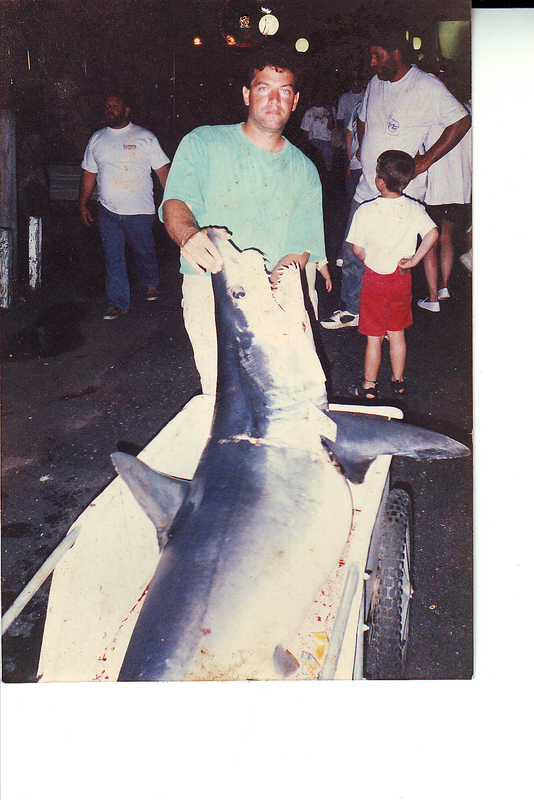 It fell just under the current NJ state record. The new moon in May can be a prime time to catch tide runner weakfish, here in Cape May County, NJ. If, The water temperature and the barometer are within the comfort zone for weakfish. Definitely not the case this year. The majority of the weakfish that have been caught this year were caught around the full moon in April. The weather has been rainy, chilly and gray since. Hopefully, blue skies and calm weather return for the full moon in May. Last week I took a road trip to florida. Hoping the weather would straiten out by the time I returned, it didn’t. 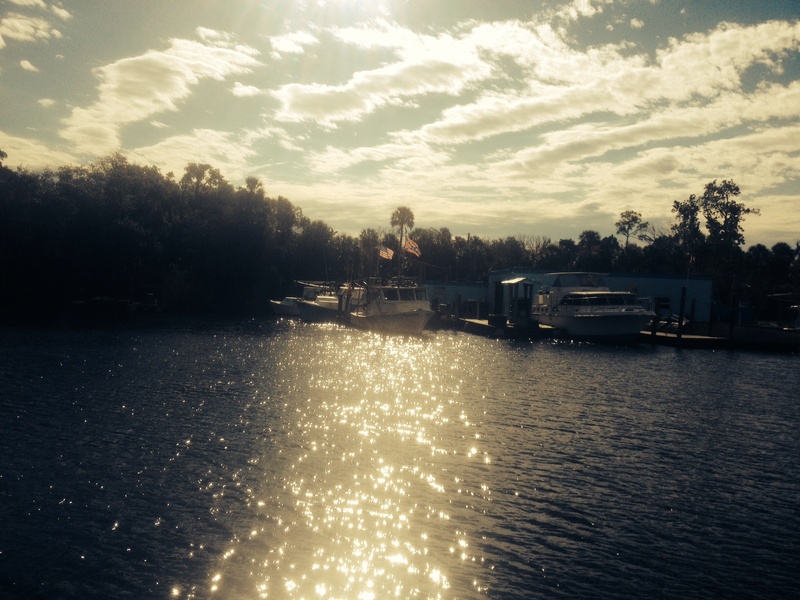 The weather was sunny and warm in FL, but the fishing was tough. We managed a few keeper specks and red fish, but hard earned. I see some blue sky peeking through ! 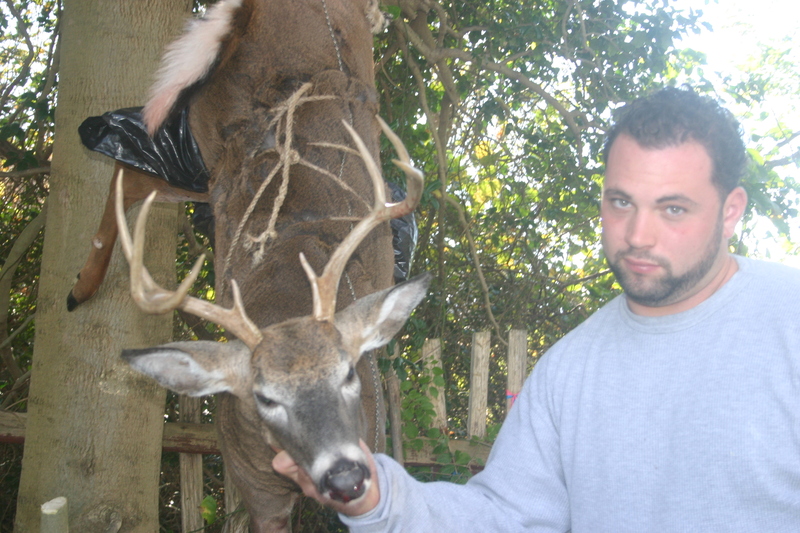 Once the water temperature returns to 58 degrees and holds for 3 days, I will be out hunting for tide runners again. I ll keep you posted. 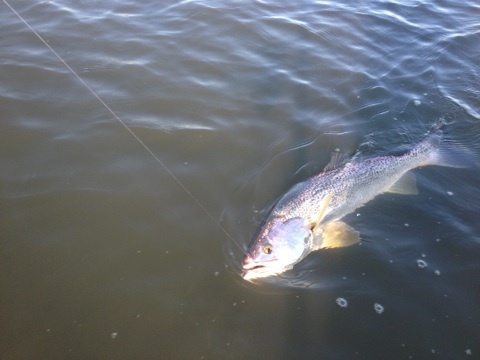 Yes,confirmed Weakfish catches from: Corson’s inlet, Ludlum bay, Forked river and Townsend’s inlet. It is encouraging to see weakfish caught from their early season haunts. A reliable bite in my core area historically never starts before early May.The earliest I have caught them is April 20. I am going to check out a couple of spots over the next few days.Stay tuned. For those of you that haven’t heard. 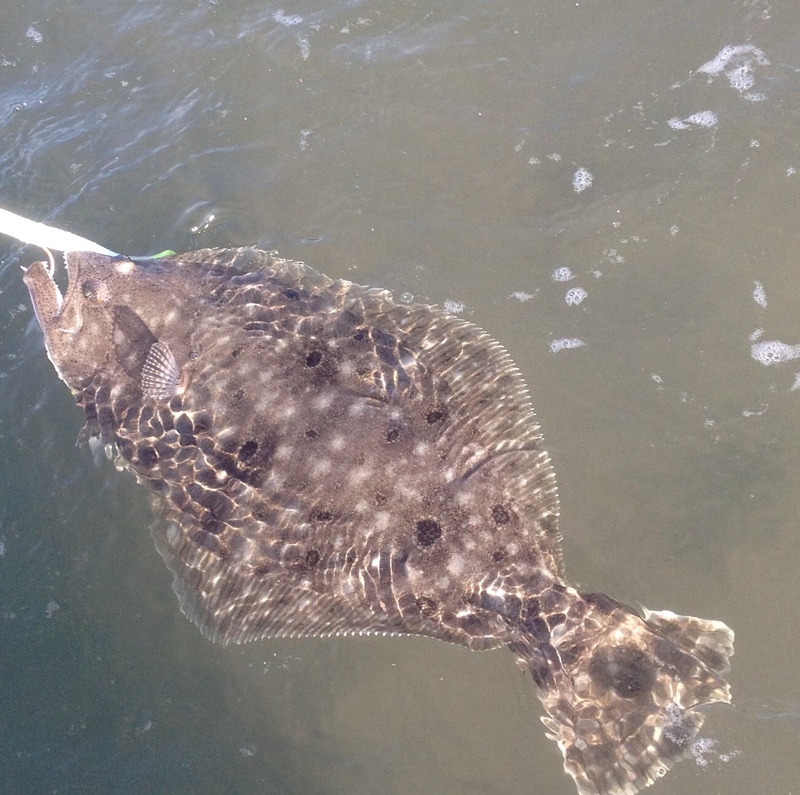 The NJ Marine fisheries council passed the 2016 summer flounder regulations at their March meeting. This year’s bag limit, 5 summer flounder , with an 18″minimum size requirement. The Delaware Bay has a separate regulations set. A 4 fish bag limit , with a 17″ minimum size, on the New Jersey side of the Delaware Bay. It is legal to have a 17″ summer flounder aboard in the intercostal waters as far north as the George Reading bridge (Rt.47 Wildwood).However, you must be underway, with your fishing gear rapped up. The season begins May 21, 2016 and runs through September 25. Unfortunately, New Jersey residents do not get their fair share of the fund , reason, NJ does not have a saltwater fishing license. In complete disregard of common sense. The ASMFC allows the commercial sale of weakfish to continue. The Fishermen magazine published a story recently about what happened to the weakfish in the Delaware Bay. The story was missing a couple of very important facts. Maybe” they were cut by the editor , explain later. The most glaring fact, is the warning issued by the Atlantic Marine fishery biologist prior to the collapse of the weakfish stock. The 2005 Weakfish technical committee report : ” In the scenario without management action, weakfish became near extinct after 2010. 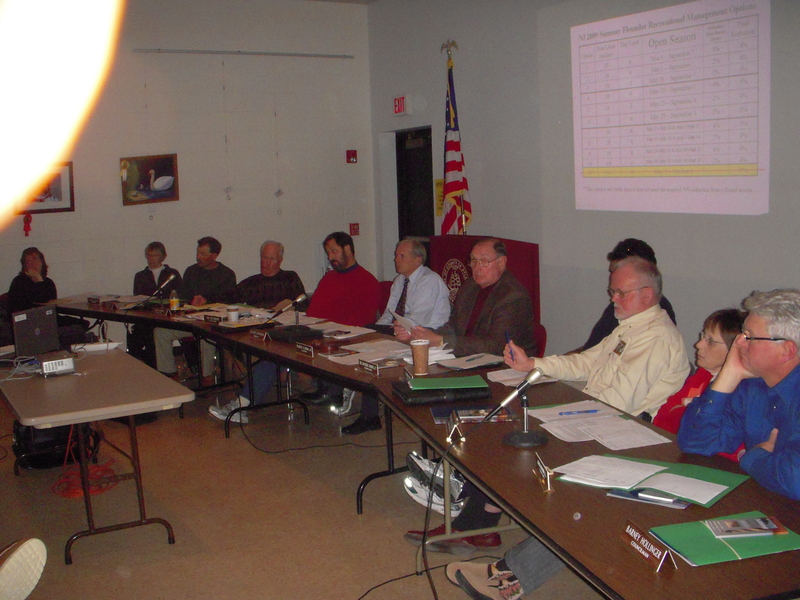 The weakfish board had 4 management plan options in 2005 , ranging from a moratorium to statuesque. They decided on statuesque. This was a continuance of years of poor weakfish management decisions. That included unlimited harvest quotas by commercial and recreational fishermen until 2010. There is not a fish stock on planet earth that could withstand that level of pressure. 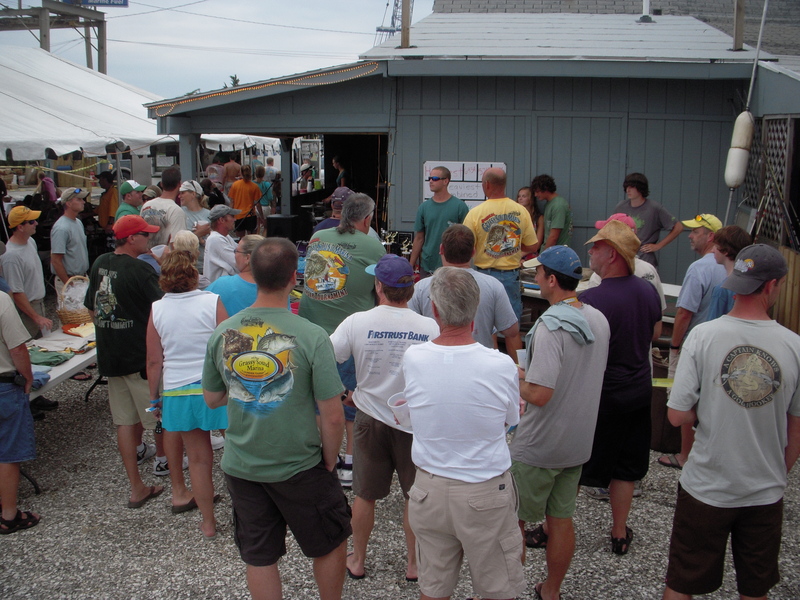 In 2009 a grass-roots letter writing campaign was started by Cape May NJ sport fishermen, tackle shops, marina owners and charter boats, demanding a moratorium on weakfish. The effort quickly spread along the entire east coast. Thanks to the effort , the most conservative weakfish regulations in history were implemented in 2010. This has resulted in the return of a fishable weakfish population in Cape May NJ, for skill sharp” anglers. However, they fell short of a moratorium. This allowed the market for weakfish to remain open today. 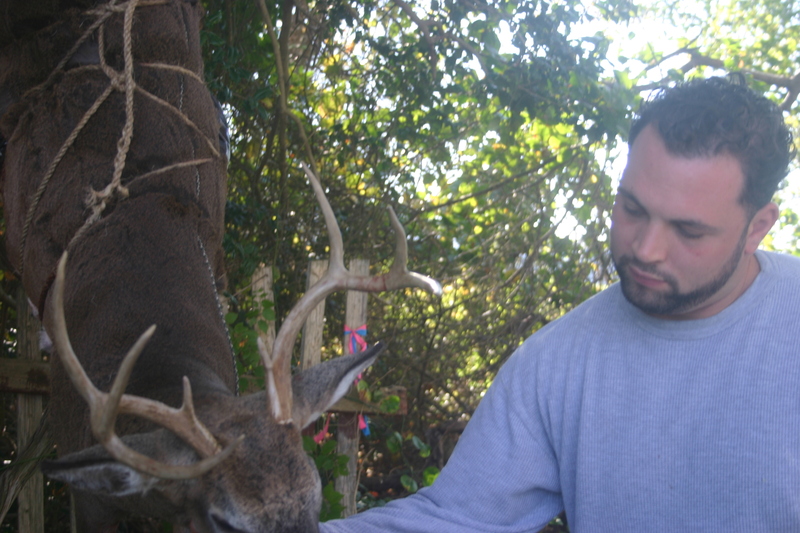 A 1000 pound per trip commercial take in NC and a 300 pound per trip coast-wide. Coupled with a recreational 1 fish limit. This is the reason the weakfish haven’t fully recovered in the Delaware Bay and elsewhere. A 2015 weakfish stock assessment will be available in the next few weeks. Management options and public comment will follow.